This macaroni and cheese recipe is pretty much the same one I use to make delicious meals for my husband and I. 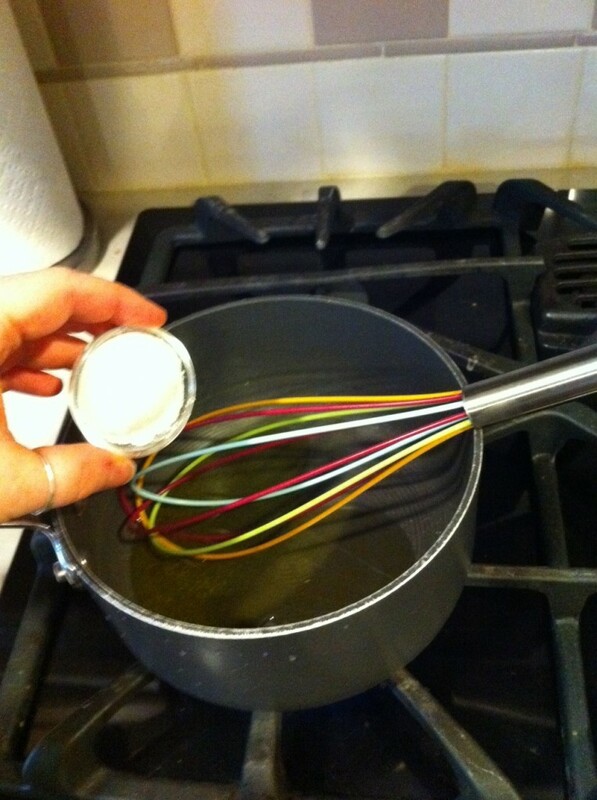 In this baby version, I tweaked a few ingredients to make it baby friendly. 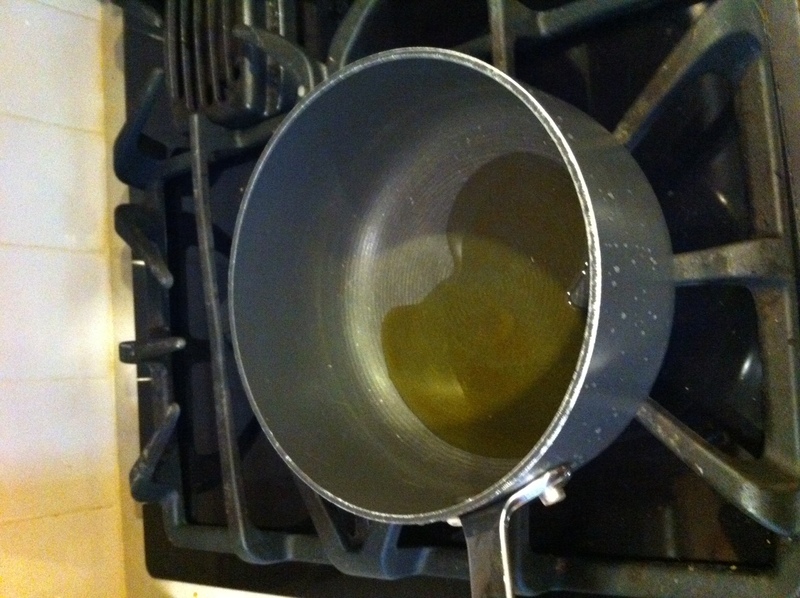 heat up olive oil in a medium sauce pan on medium to medium high heat. 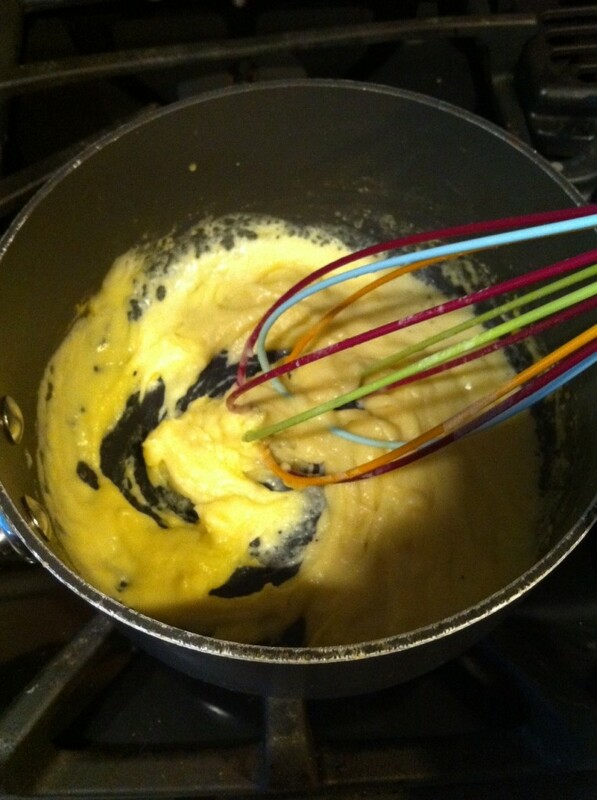 Once oil is heated, add garlic powder, flour and pepper. 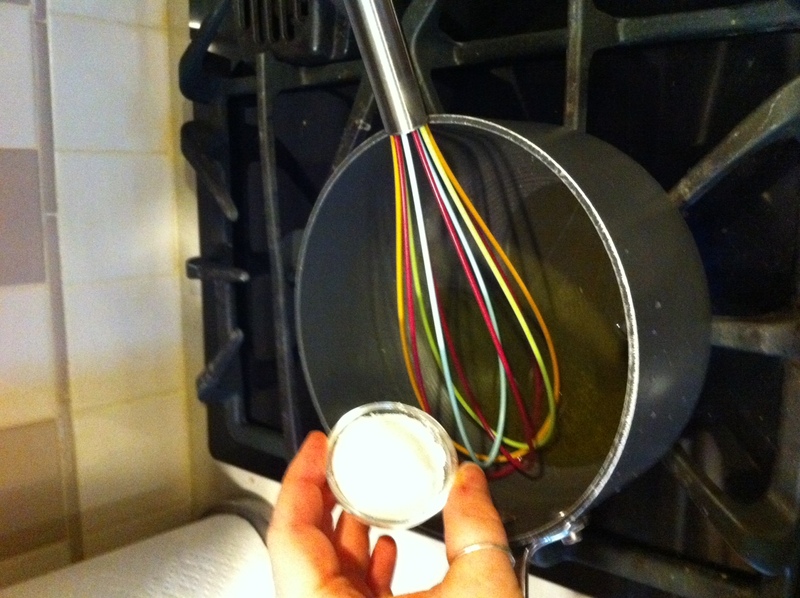 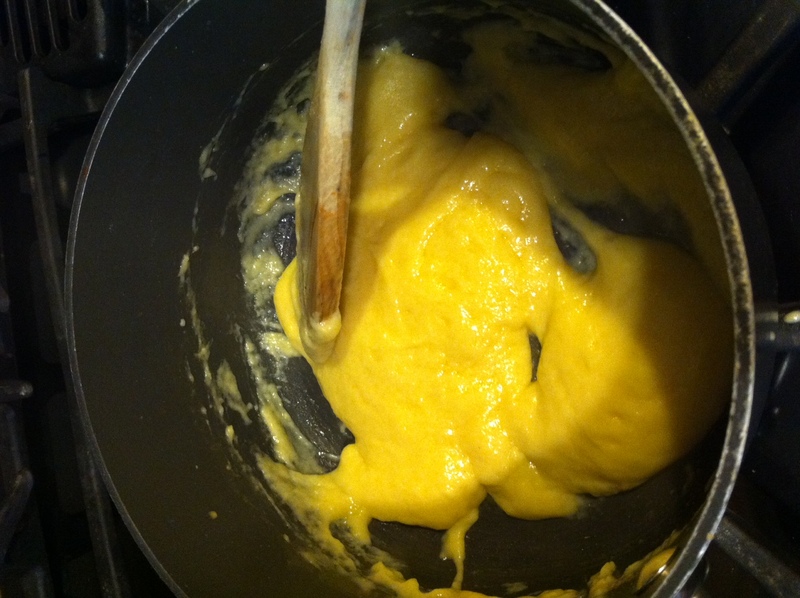 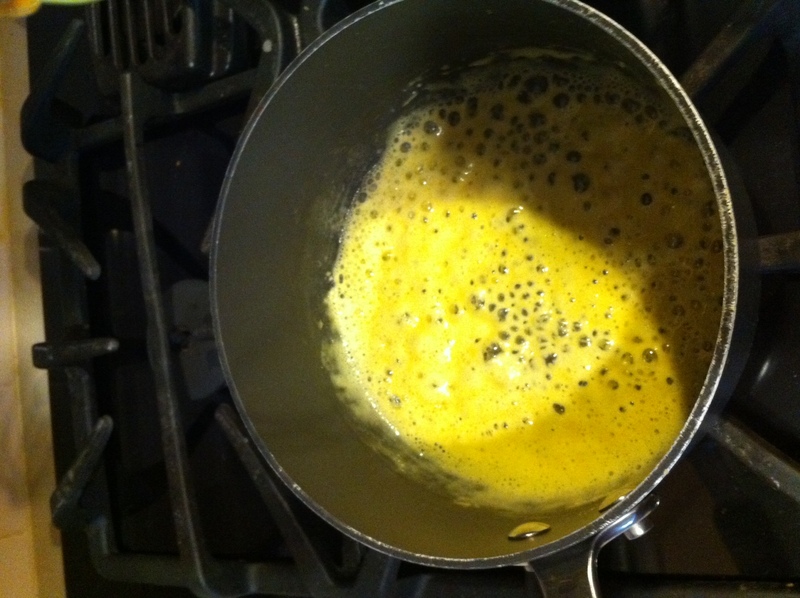 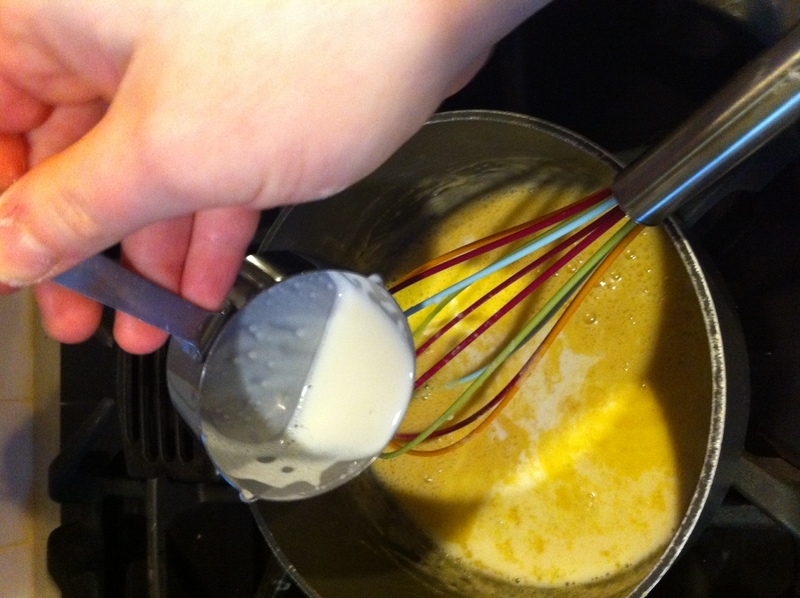 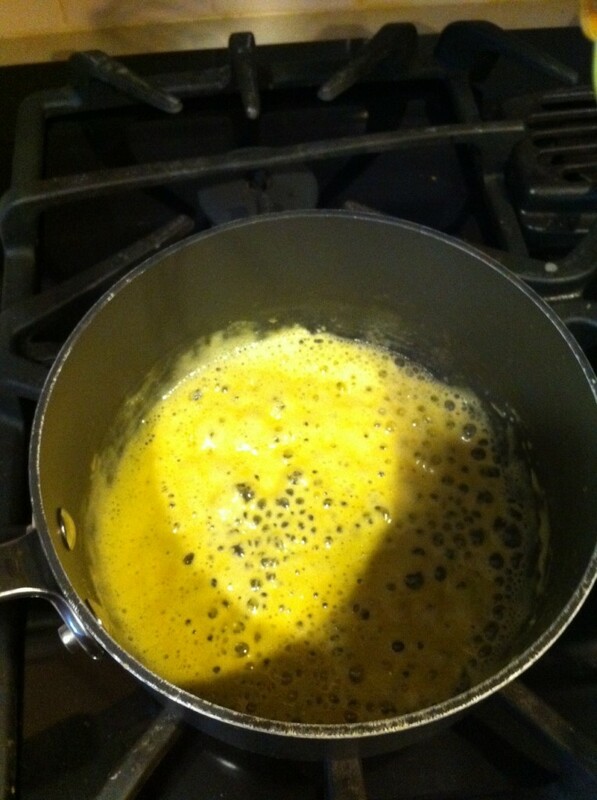 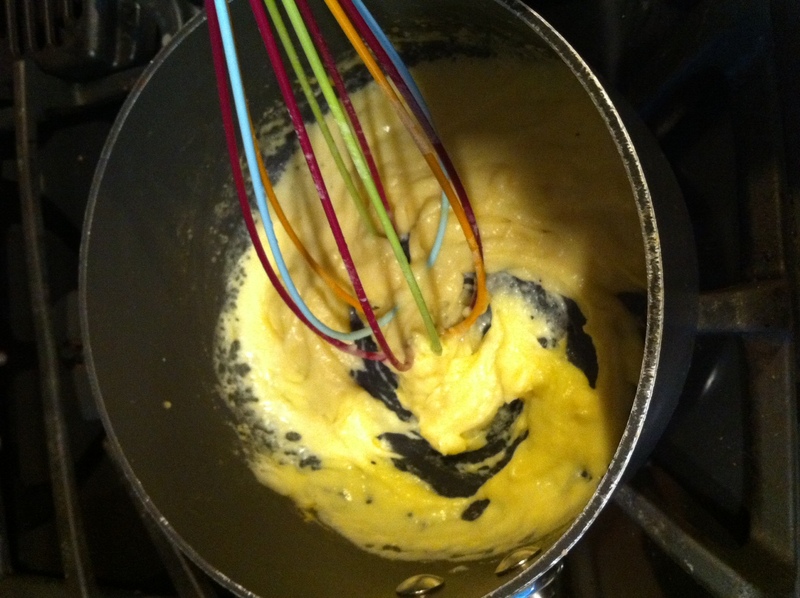 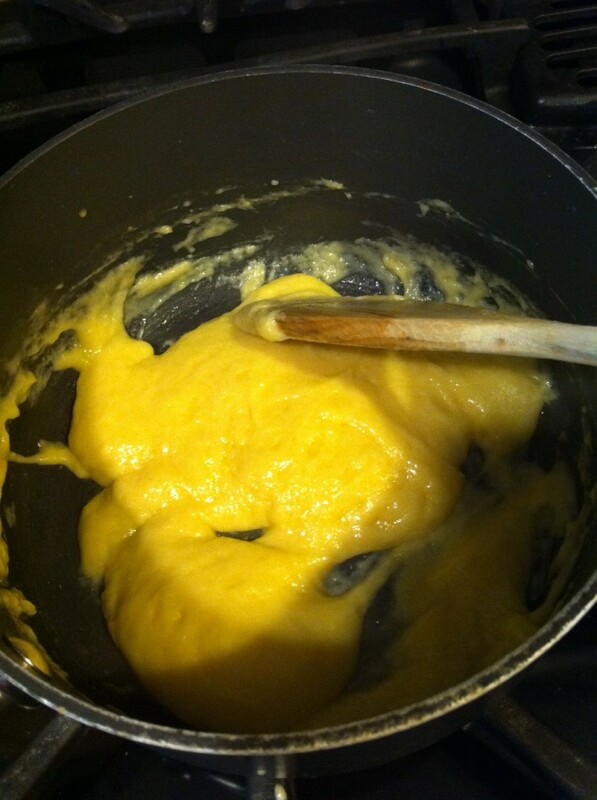 quickly whisk together with the oil until it becomes thick and bubbly. 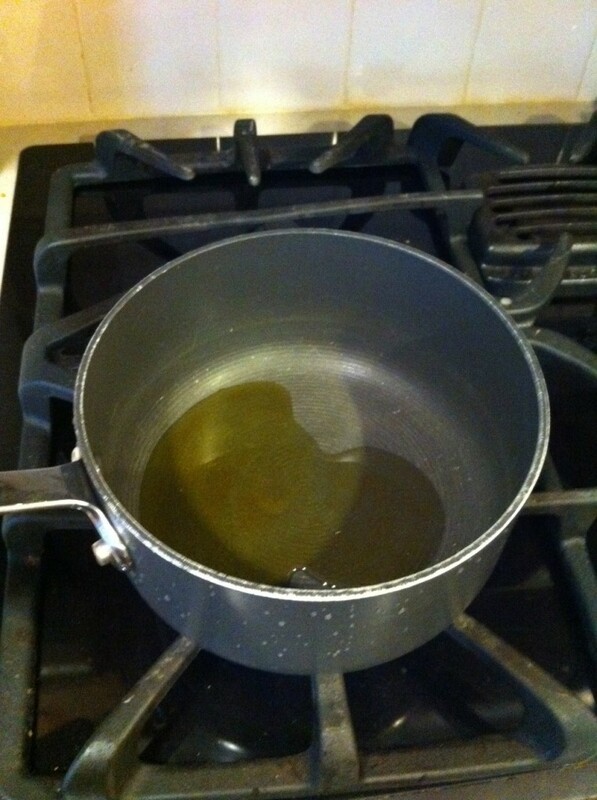 turn heat to low. 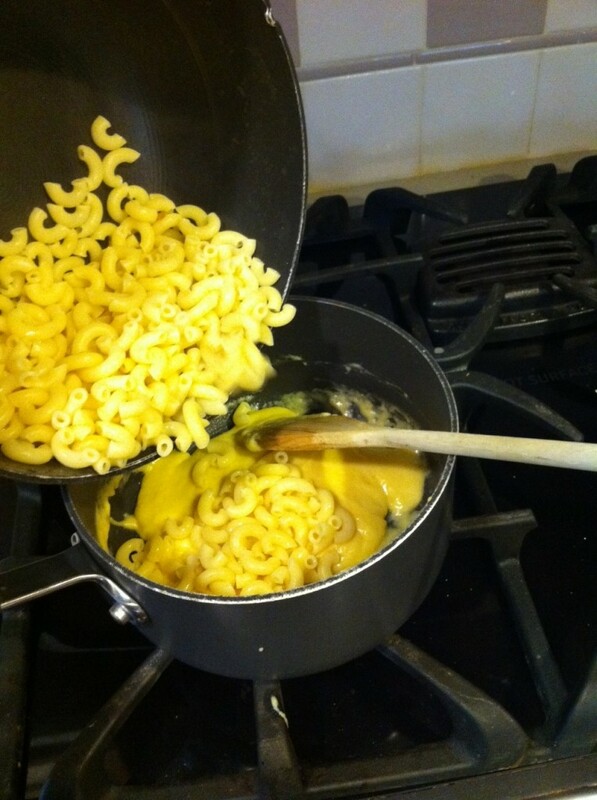 Add in cheese and stir until all cheese is melted. 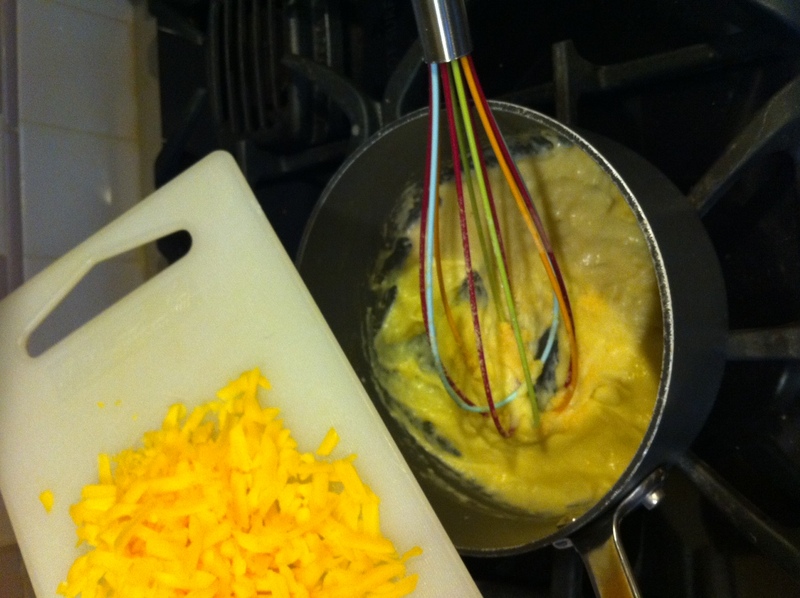 Drain pasta noodles and add them to the cheese mixture. 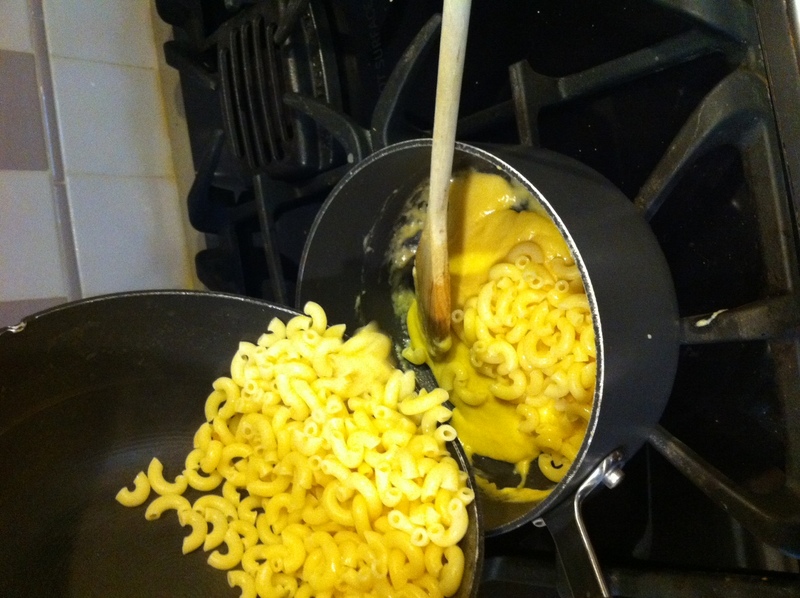 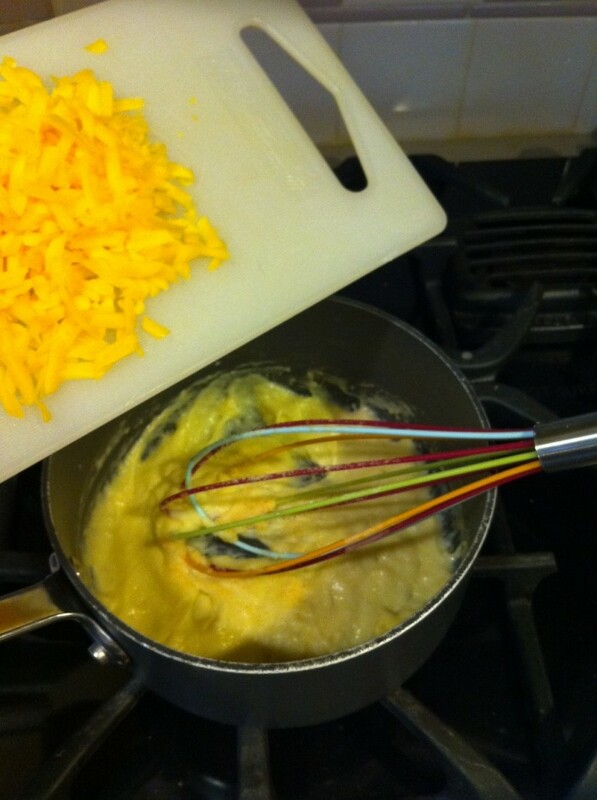 Stir noodles into cheese mixture until they are all coated. 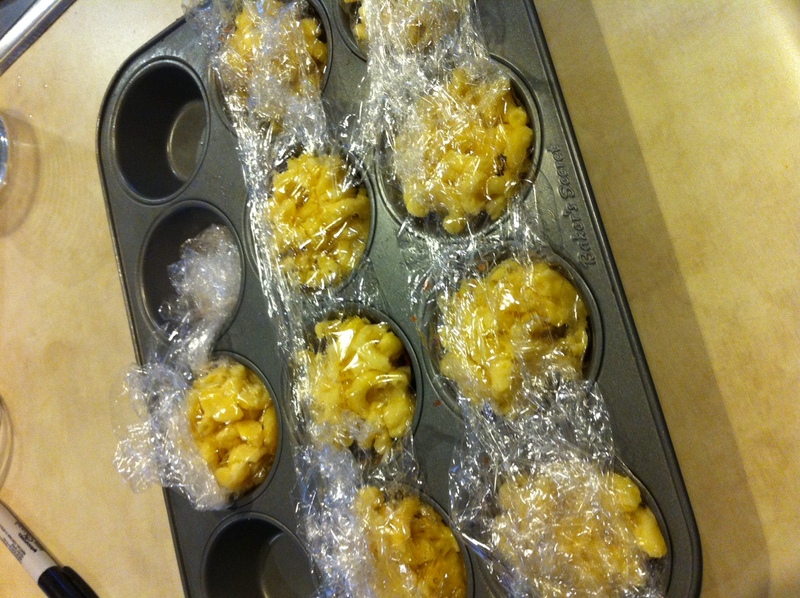 Let the macaroni and cheese cool in the fridge and then cover cupcake tins with plastic wrap. 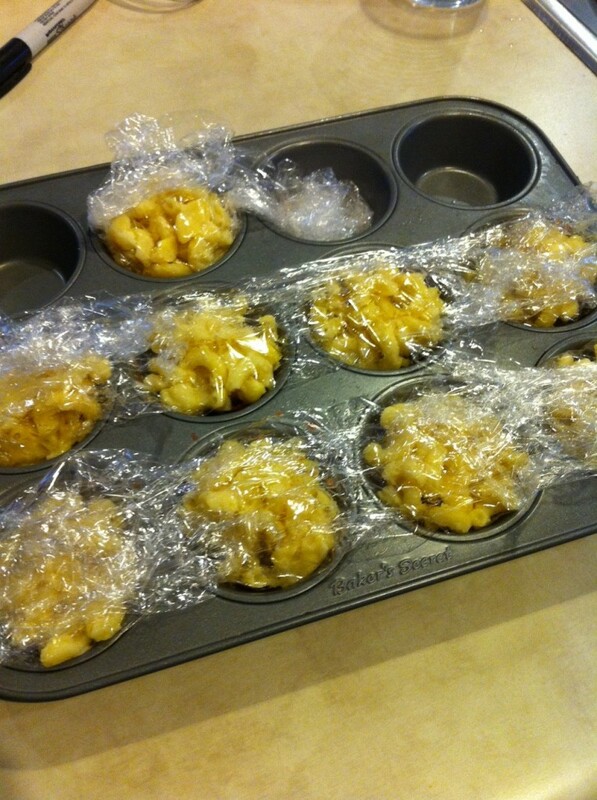 Spoon in the desired portion amount, cover with plastic wrap and freeze. 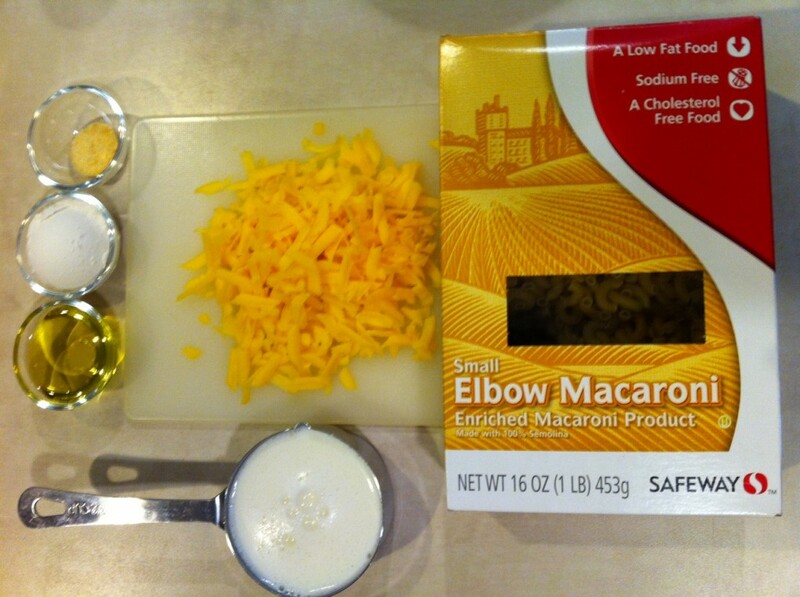 Once frozen, take out each individual portion and put it in a labeled freezer bag. 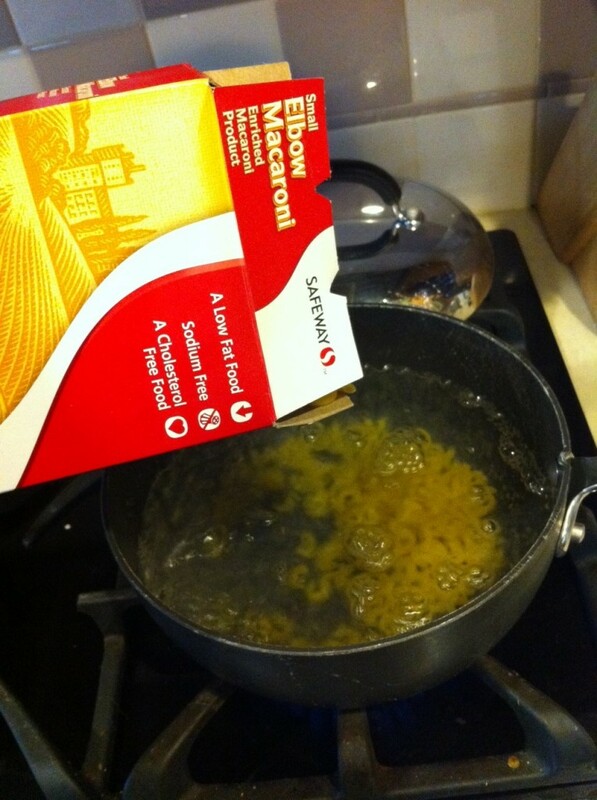 Macaroni will keep in the freezer for up to 3 months. 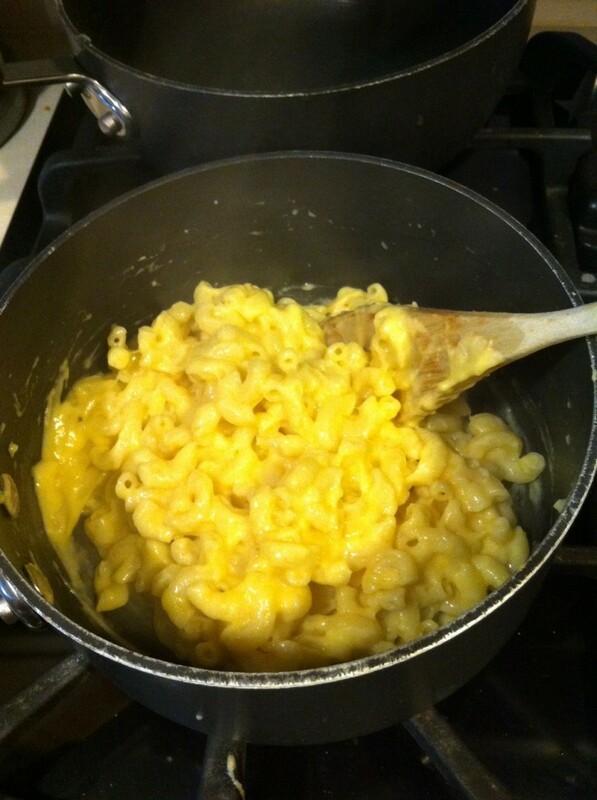 When ready to serve, take out an hour or so ahead of time and let thaw then heat slightly, or defrost in your microwave. 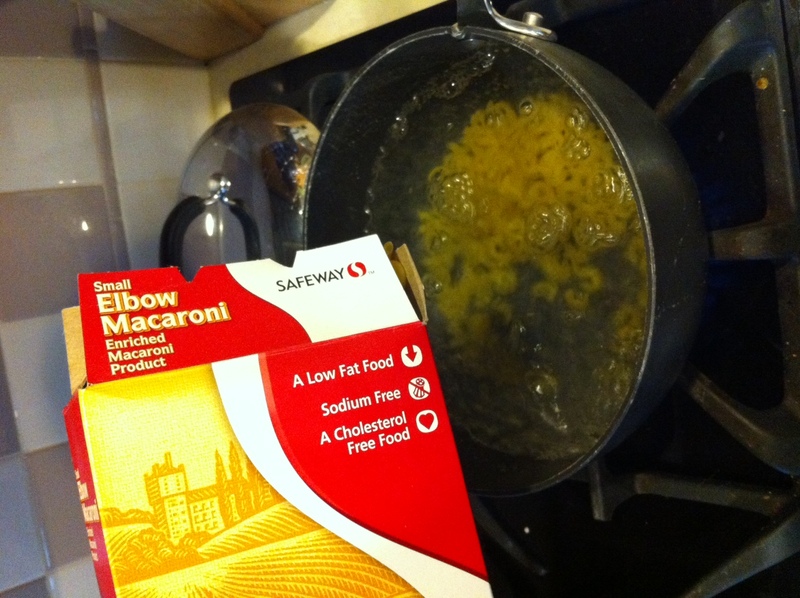 NEXT POST……delicious curly Q marinara pasta! 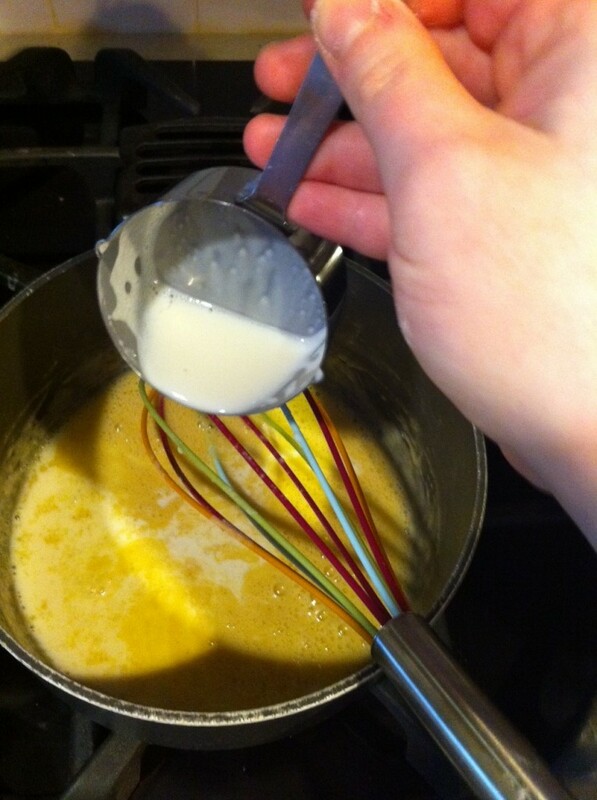 I am totally loving all the recipes for the baby! 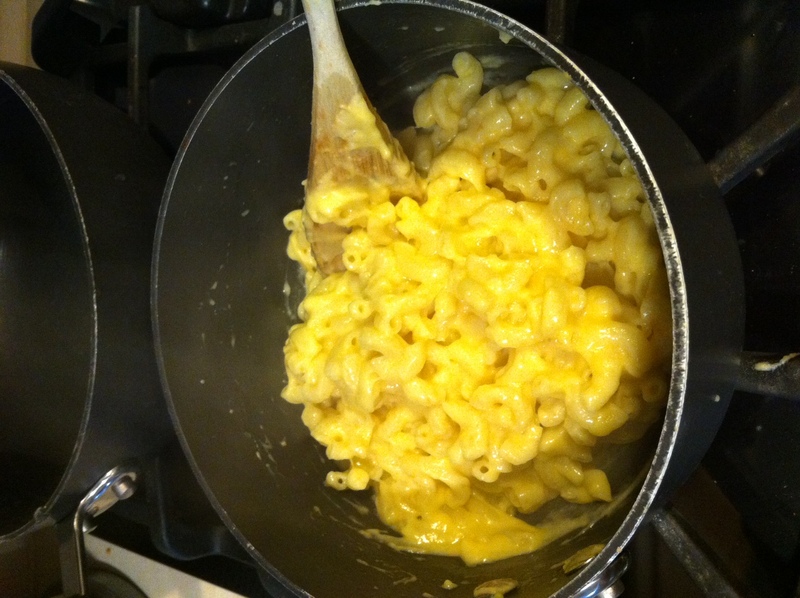 You are so amazing and it makes me so excited to do the same for when #2 baby comes around.